You have to be true to yourself. That’s what the guys in the Seattle-based band Pickwick discovered several years ago after they decided they didn’t want to be a folk band anymore. Too many bands there were playing the same style of music, and they were growing tired of writing emotional folk songs anyway. So, they opted to go in a more interesting direction. Pickwick’s latest release, Can’t Talk Medicine, is 13 tracks of energetic neo-soul music that has a gritty, recorded-in-the-early-’70s feel to it, yet, simultaneously, has a very modern indie-rock sensibility. Recorded mostly live in the band’s living room and centered around people who have mental illnesses, the album has a markedly different tone and quality than previous releases. Even their breakout release, 2011’s Myths, which started their musical transition, pales in comparison. Bandmate and multi-instrumentalist Kory Kruckenberg agrees. In line with that desire to evolve as artists, not only is the album completely non-autobiographical, but the band is hesitant to say much about the album’s content beyond the mental-illness clue. They appreciate being able to come up with their own interpretations of what songs mean, and they want fans to be able to do the same thing with their music. 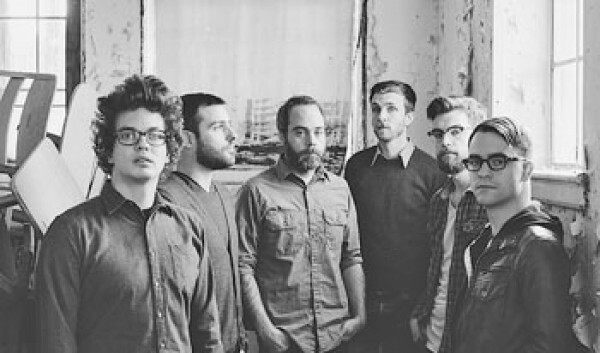 In January, Pickwick released an EP called Covers, which features covers of Damien Jurado’s “I Am the Greatest of All Liars,” Richard Swift’s “Lady Luck”—which includes a guest appearance by Sharon Van Etten—and “The Ostrich.” They are proud of all three covers, but this last one means the most to them. Thursday, March 21, 9 p.m.